Hard to believe this year’s Lone Star LesFic Festival is only days away! It takes place at the Norris Conference Center, located at 2525 W. Anderson Lane, Suite 365, Austin, Texas 78757 (Anderson Lane and Burnet Road, at Northcross Mall). There is ample free parking available. 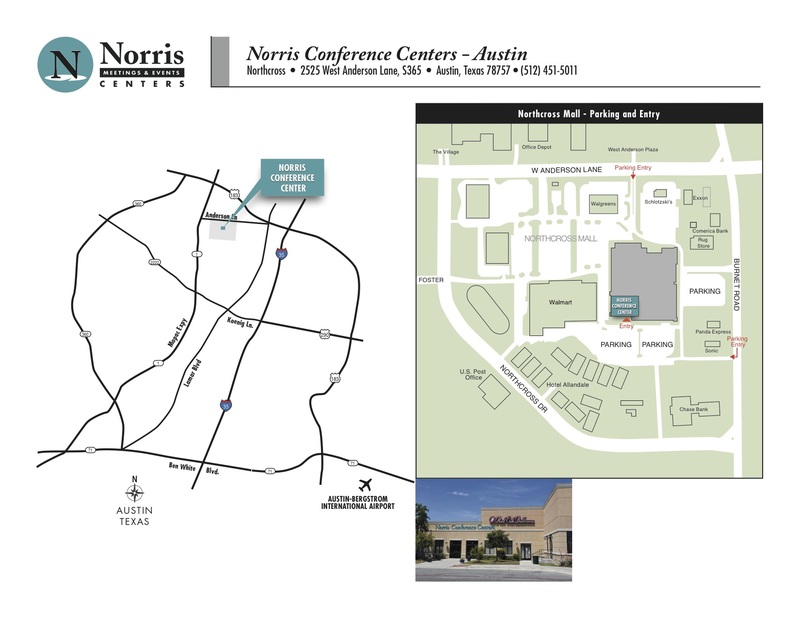 Please Note: The Conference Center is located on the back side of Northcross Mall and is not visible from Anderson Lane or Burnet Road (click graphic to enlarge). Is there an on-line schedule? Or information about times in general on April 11th than you can point me too? We will be posting a schedule in the next day or two. The festival starts at 9:45 a.m. and runs until 6:00 p.m., with a lunch break at 12:30. Look for more details in the next day or two. Thanks for your interest!